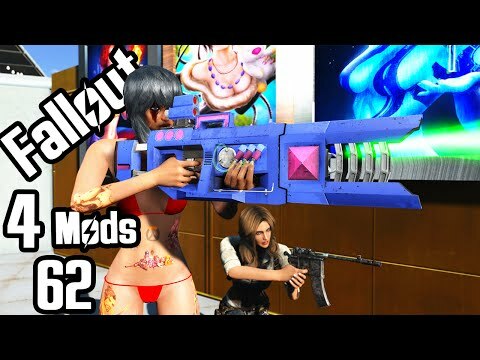 Fallout 4 Mod Review Boobpocalypse Episode 64. Rebi goes exploring. Discovers a few new places like the thirty-yard bunker and a cannibal living in concord. NPC's has been changed to look more pretty and ugly. The energy fist blade is an awesome weapon like the ones Dark Templars uses in starcraft. Got 2 very cute outfits, the Japanese Gym Outfit and the Unzipped Vault Suit. 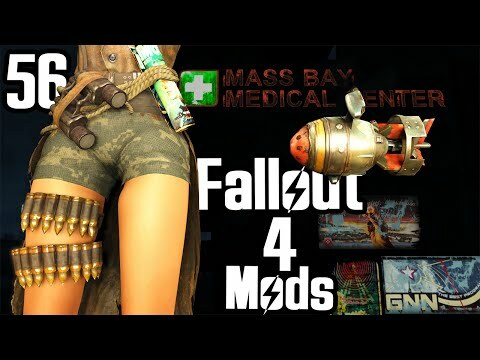 Fallout 4 Mods Featured:. Thirty-Yard Bunker by Elianora.